Who am I? That’s always a good question to ask. plus you are hiring me to capture your family as they are and that means you have to know what you are getting into. I am me… just kidding. 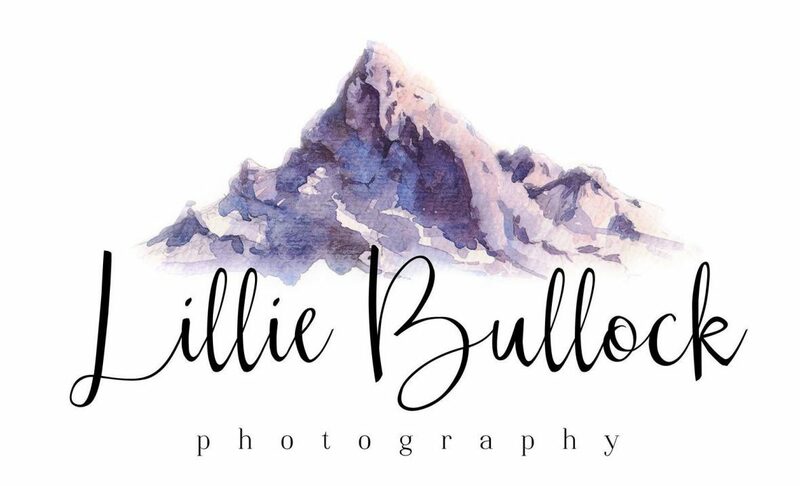 My name is Lillie Bullock, owner of Lillie bullock photography. I am a wife, a mother, an employee, an adventurer and an artist. I started photography in college to help pay for groceries and quickly fell in love. I fell in love with chasing the light and adventuring and getting to know someone! There are days I walk into a session and have met the family maybe once before where we talked about your vision for photos over coffee. We laugh, we cry, we joke, and we talk about life to its fullest. We embrace all of it to capture what your photos should represent, which is you. I will always go above and beyond to capture the light in your life.